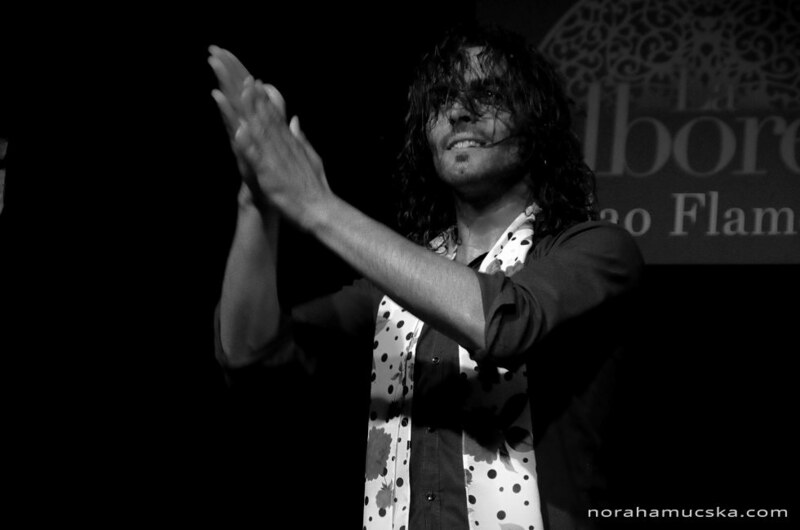 No, I do not mean the masterpiece of the Hinoi Team 😀 (I LOVE THEM!). 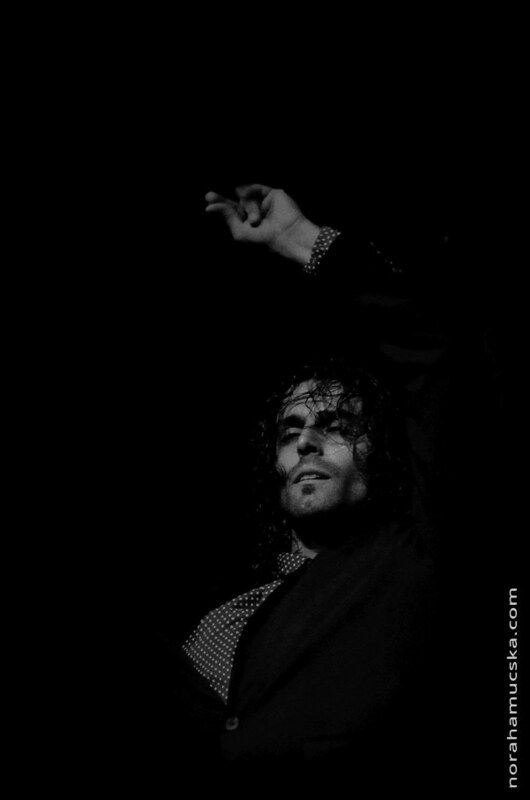 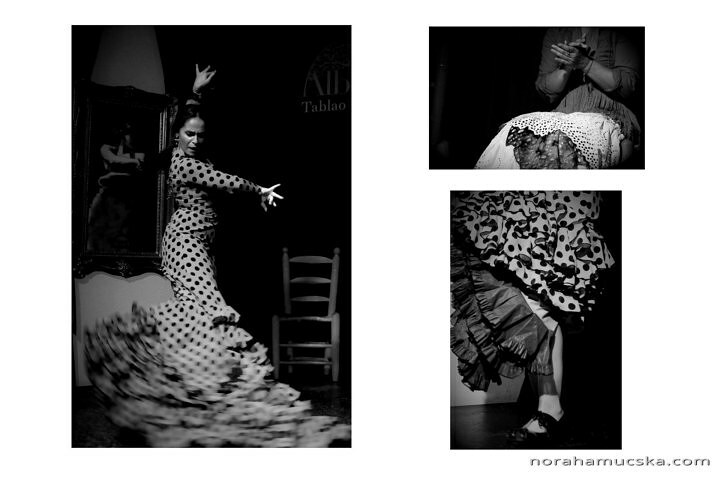 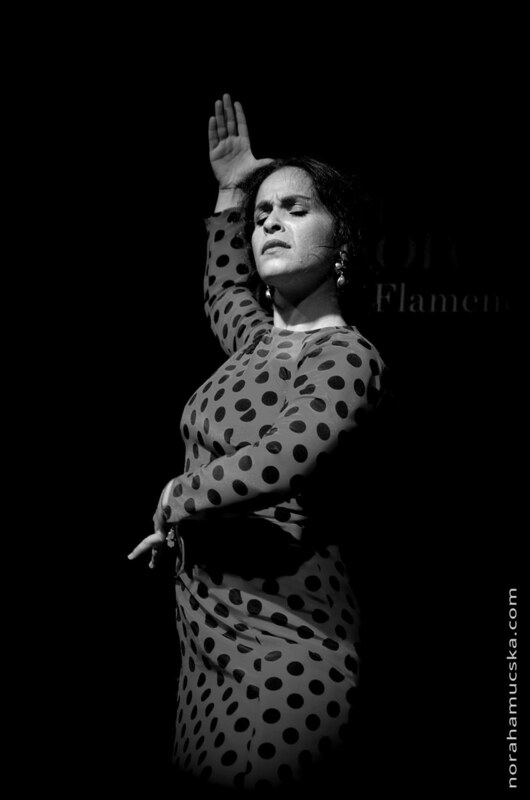 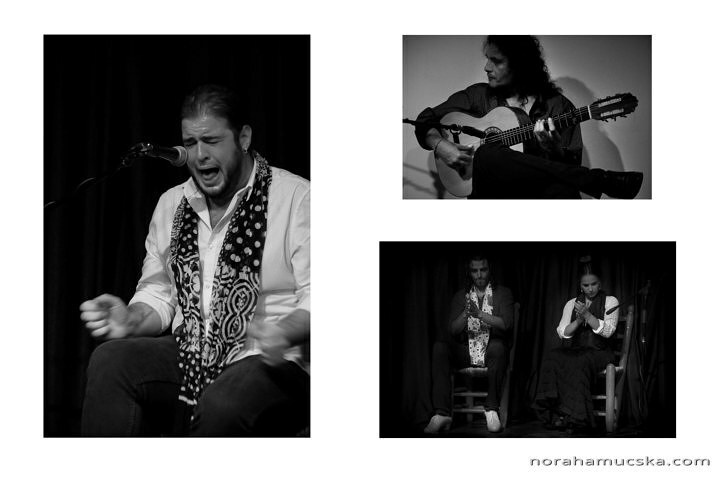 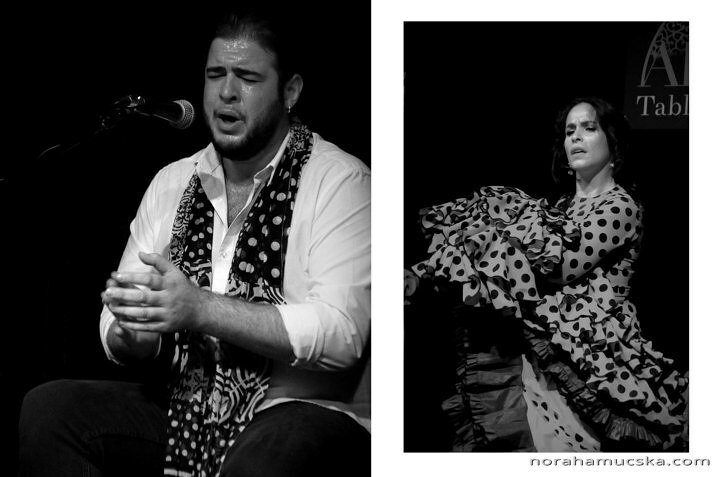 I am talking about a passionate flamenco show I saw in Granada this autumn which was definitely the highlight of my trip. 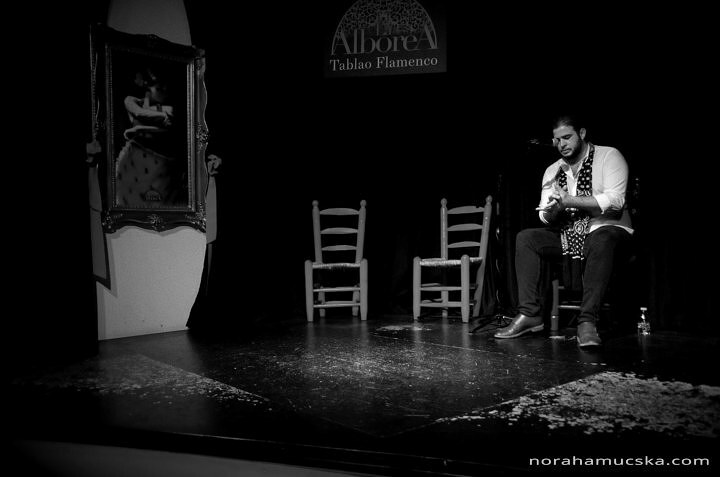 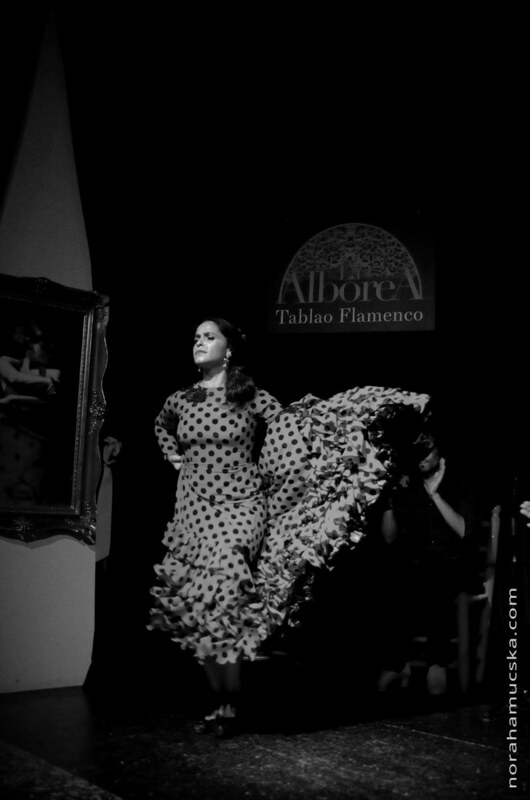 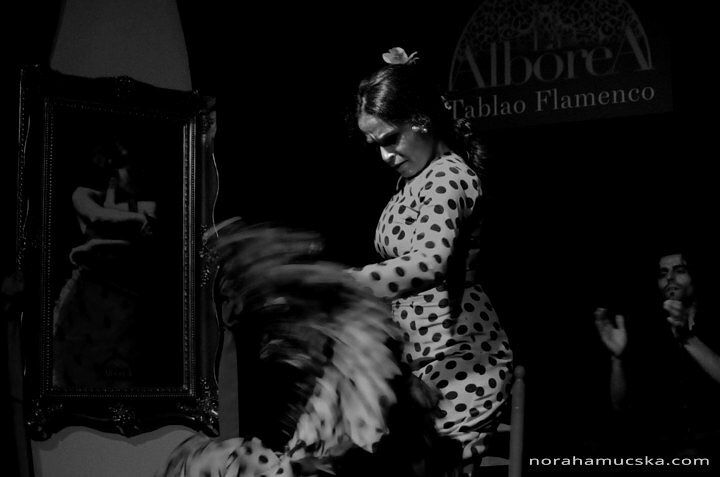 My lovely hosts at Apartamentos la Miga helped me to book a ticket to a flamenco show at La Alborea. 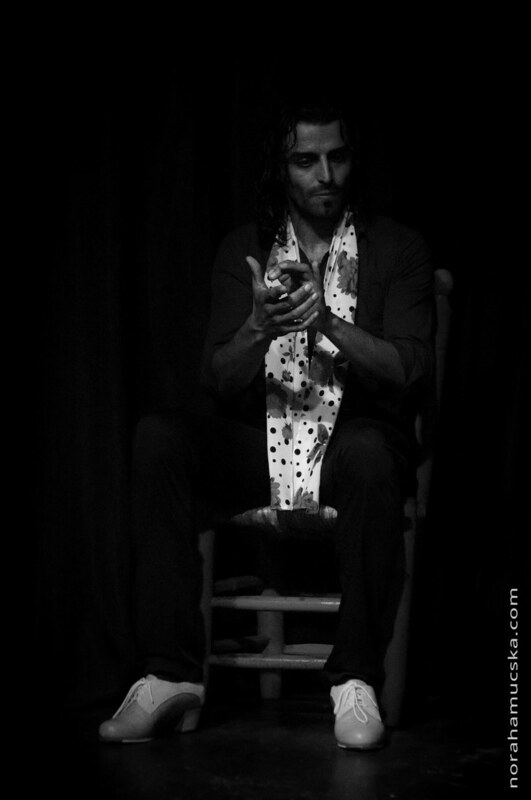 I couldn’t be more grateful for this experience!